Is there a name for this pattern? 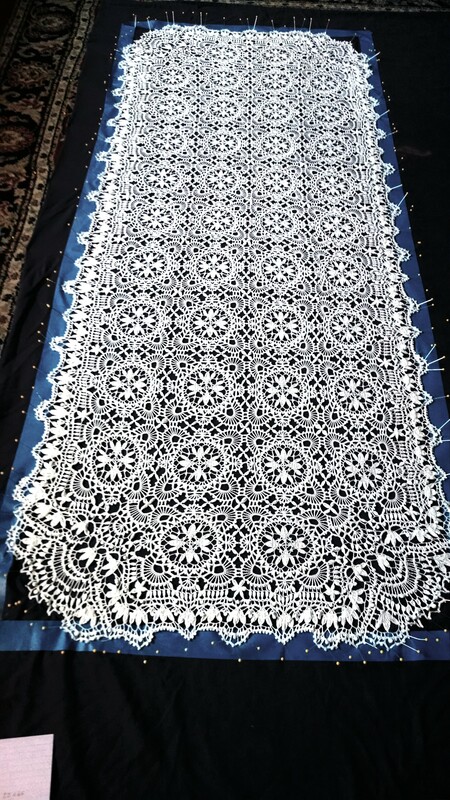 One picture of this cloth is titled Ebenezer Lace. This pattern is called Linnaea Borealis Blossom lace. It is an original pattern. I designed it two years ago for an altar cloth. I called that cloth my Ebenezer project,so that’s why the confusion. I’m in the process of writing thethe pattern down– if you’d like a copy, email me. I’d be happy to share. Sweet! God be with you!